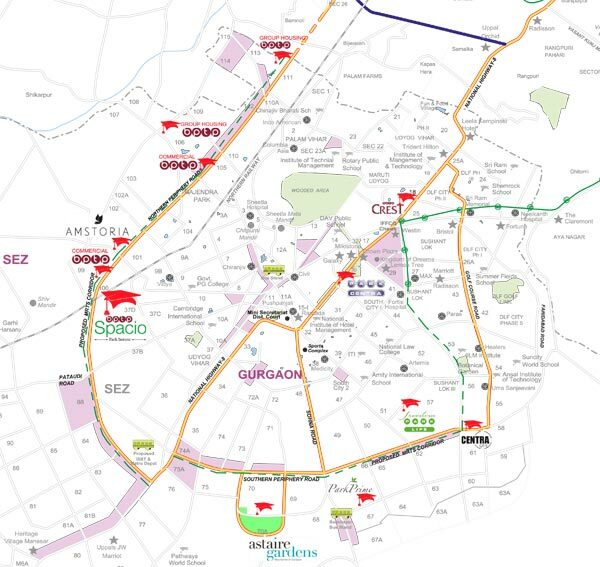 BPTP Park Generations is located in Sector 37D, Dwarka Expressway New Gurgaon in Gurgaon. BPTP Park Generations is currently a Advanced Stage project. 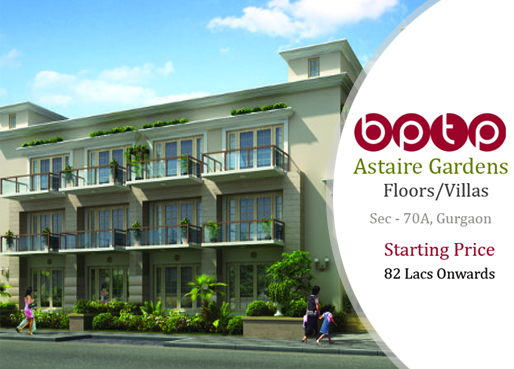 BPTP Park Generations is offering 6 Towers of 3 BHK Apartment in size Ranging from 1525 Sq. Ft. to 1815 Sq. Ft.
Ready to Move BPTP Park Generations fetches by BPTP Group is a luxury residential project located at Sector 37 D, Gurgaon. 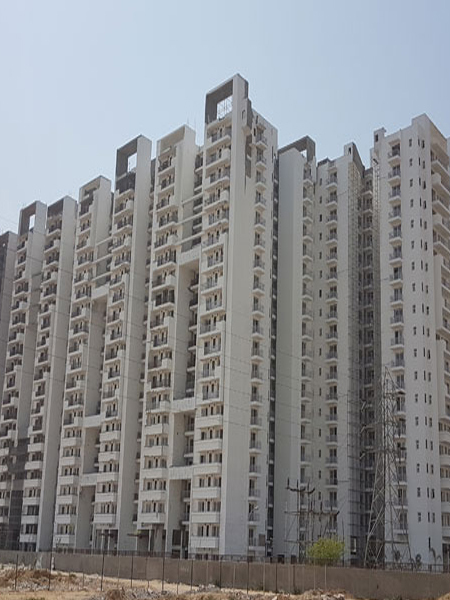 Having close proximity to Dwarka Expressway and IGI Airport, BPTP Park Generation Gurgaon presented 3 BHK apartments with G+14 Structure. 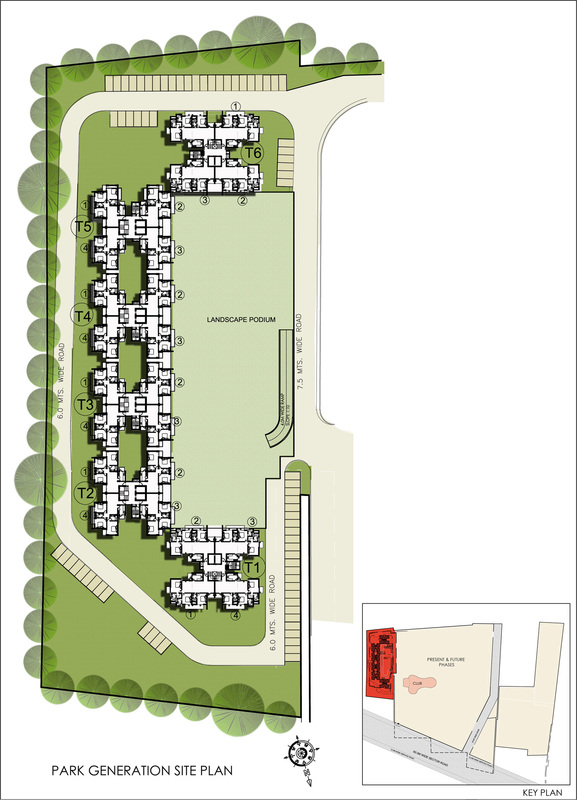 Scattered over 1525 sqft – 1815 sqft area. 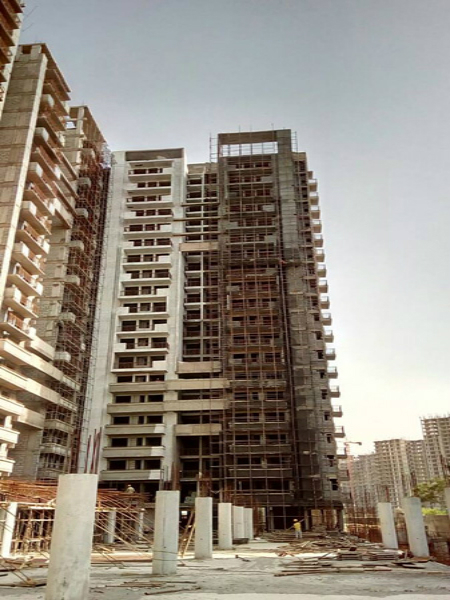 Next to it, Jacuzzi, Steam room, Swimming pool, Gymnasium, Squash court, Indoor games, Tennis court, Television, lounge, Business centre and lot of more are the ornamented services of BPTP Park Generation sector 37d Gurgaon. 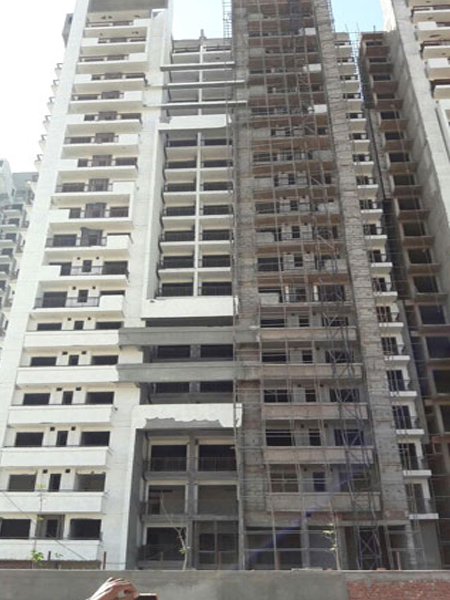 If you are looking for the residential flat of your dreams then BPTP Park Generation resale price is probably the best choice for you. 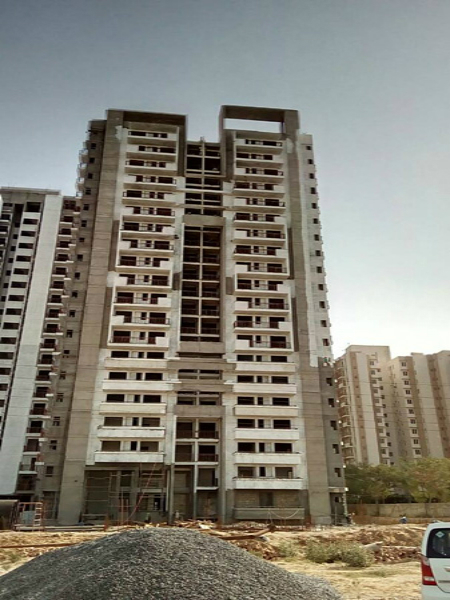 As the name suggests this construction site is build with the prime focus in mind of developing the flats which will bring your family even more closely and enhance your bonding with your loved ones. Ready to move BPTP Park Generation have got the all the facilities to impress everyone right from the adults to kids of this generation. They have a unique feature for each and every family member. Lets’ look into its detailed features.